The nightmare scenario is one that countless small business owners have thought about. Sadly, plenty have actually lived it. They’ve put together a plan for their small business, but in their excitement, they left out some expenses that represent huge sums of money. Now, long after the ink is dry on their small business loan, they’re faced with readjusting their expectations and the possibility of failure. Managing your small business’ finances will require that you leave no stone unturned in your search for expenses to include in your budget. However, these four will give you a good place to get started. If your small business has a physical location, it’s a safe bet that you need to pay for permits and licenses. These are almost always reoccurring expenses, too, so if you don’t budget for them, they’re really going to cost you. Membership dues fall into a similar category, though you often have a bit more leeway with whether or not you want to join these groups. Of course, if you do, the related fees need to go in your budget. Speaking of which, you obviously need to factor in what it will cost to lease an office or some other physical space for your business. What is often less obvious is all the other costs involved. You may need to pay someone to clean the area. Maybe you’ll need them to do this once a week or so. There could be the cost of things like A/C, which can fluctuate throughout the year. Before you sign any contract for commercial space, do thorough research to ensure you understand what your budget will need to cover. 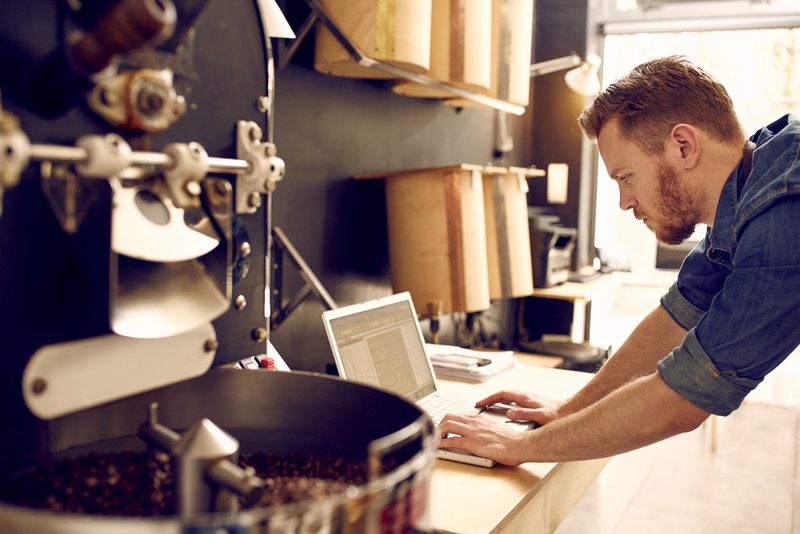 This problem is generally referred to as “shrinkage”, but there’s nothing small about how much these small business expenses can hurt your profit margins. Per the National Retail Federation, in 2014, retailers lost about 1.4% of their sales a year because some of their inventory is stolen, lost during transit, or simply given to customers without properly charging them. Whatever the case, you should plan for about 1% to 2% shrinkage in your small business budget. That might not seem like a large amount, but when you’re fighting to keep every last penny, these unnecessary losses can be devastating. This is another frustrating challenge that, unfortunately, you can only do so much about. Everything from delayed refunds to bounced checks to simple late payments will hurt your ability to pay your own bills if you don’t properly budget for this typical small business problem. Until you have a good feel for what delayed payments will regularly cost you, give your small business budget a nice big cushion so you’re able to wait a month or two before you’re in serious trouble. Every small business is different, so while the above should prove helpful, you’ll also face unique challenges, too. Contact Mooney Lyons today and we’ll face them with you. Our expertise can help with everything from putting together a comprehensive budget to making sure you’re not overpaying on taxes.